Loved ones with moderate or severe dementia may lose their balance, wander, or lose their ability for critical thinking. Memory care facilities allow people with dementia a safe long-term care option while compromising their independence as little as possible. Those working in memory care understand the specialized care a dementia patient requires. In a full time memory care center, your loved one receives the individualized medical and daily care they need to live life to the fullest. No one wants to be stuck in a stark and drab hospital-like setting when they get older. Those suffering dementia need a safe and peaceful environment in order to thrive. Memory care units offer a relaxed and homey setting that they can feel comfortable in and enjoy life. Socializing and staying active is an important part of dementia care, and a memory care community makes sure your loved one participates in daily senior activities suited perfectly for them. At a traditional senior care center, there might not be someone highly experienced in dementia and Alzheimer’s disease care. ProTip: In memory care, your loved one is surrounded with people skilled at understanding how dementia affects seniors, and how best to handle the stages to come. 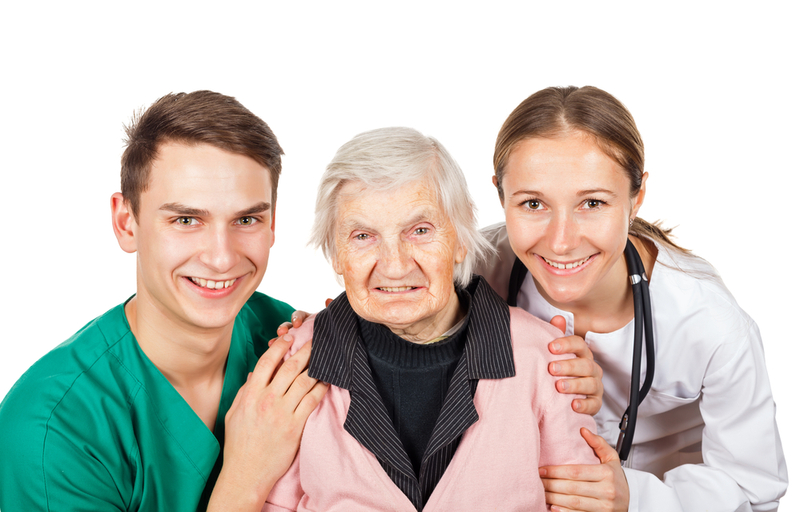 Ultimately, the answer to whether your loved one should transition to full-time memory care comes down them needing a safe and skilled environment they will feel comfortable and at home in. While memory care won’t cure your loved one of their disease, it will make their life more fruitful and help them feel they are living a more normal life. Contact us to learn more information about memory care and to learn when it’s the best time to move a loved one there full time.